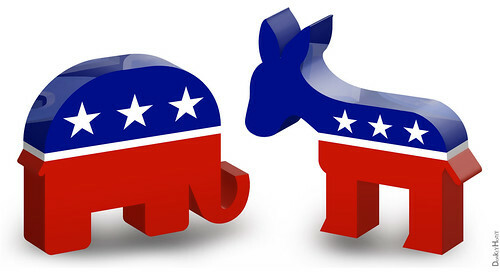 With the 2016 presidential race heating up, employees may be more likely to engage in political conversations at work. Politics is a topic that people have very strong and divided feelings about and have great potential to offend and divide the workplace. While such talk is not illegal per se, many political topics involve protected class issues such as race, age, gender, and religion which do create legal implications. A good rule of thumb: keep it out of the workplace. Political talk can also impact productivity as employees may find themselves debating over their views. To minimize your legal and productivity impact, be sure your company has well drafted and communicated anti-harassment and standards of communication policies. With the current political climate, some companies are addressing the issue head-on at staff meetings, reminding employees that all communications need to be respectful. All that said, it’s probably difficult and not completely reasonable to ban all political talk in the workplace. Keep conversations about politics light and friendly. Don’t get into debates or arguments with each other. If someone disagrees with you or doesn’t want to talk about an issue; respect that. Don’t become confrontational or try to “convert” them. Avoid conversations that involve any protected class issues such as race, age, gender, religion, sexual orientation, etc. If you’re a supervisor, avoid political conversations with the people you supervise all together. Can we ensure our employees are informed about measures such as measure 97? We want to be sure they have all the facts regarding the measure.